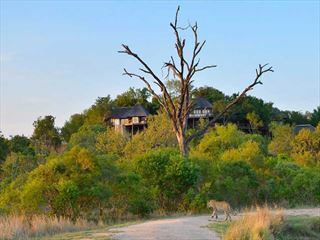 Fly from Johannesburg and transfer to Kings Camp which is located in the Timbavati Private Nature Reserve which borders the northern region of Kruger National Park. 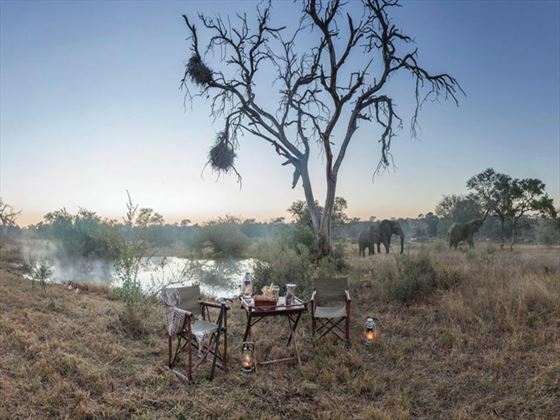 You’ll spend time on game drives and on walking safaris, spending time in the African bush in search of the spectacular wildlife found within the park. 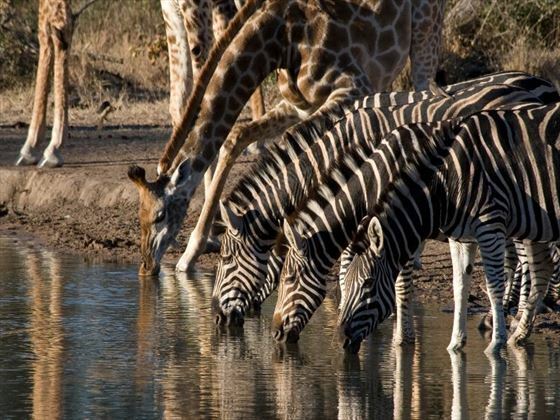 Accompanied by an experienced guide, you’ll learn about the animals and the landscape as you traverse this stunning region. 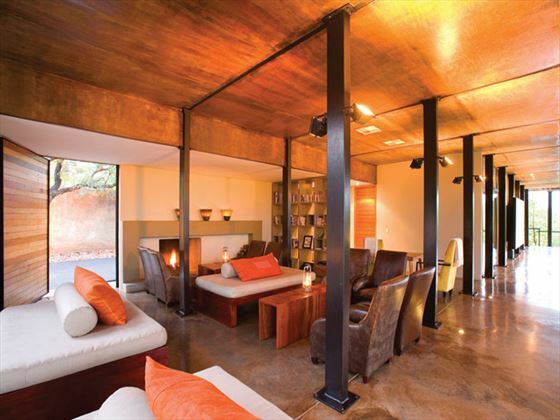 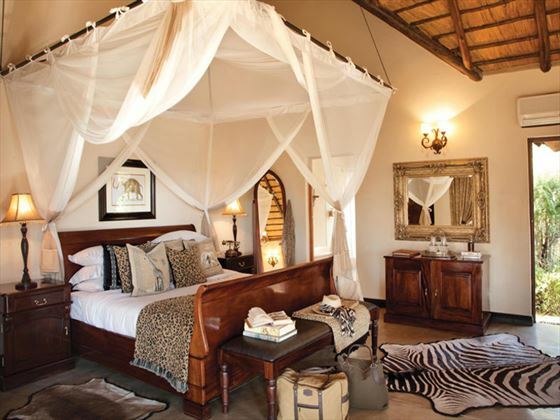 In between game drives, make the most of the luxurious amenities at the lodge. 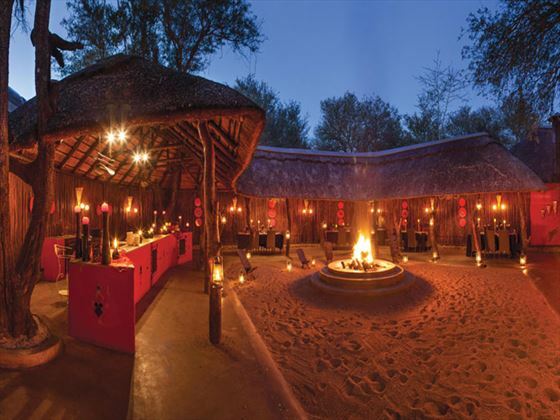 There are just 11 thatched suites here, inspired by the romance of the colonial past, as well as a wellness centre, relaxing lounge and fantastic cuisine, so you can guarantee an intimate and authentic experience with a dose of indulgence. 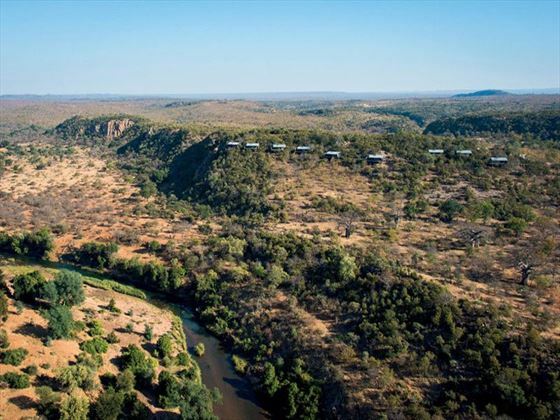 Transfer to The Outpost, situated in the most remote part of Kruger National Park, for unforgettable views of the scenery and of the Luvuvhu River Valley. 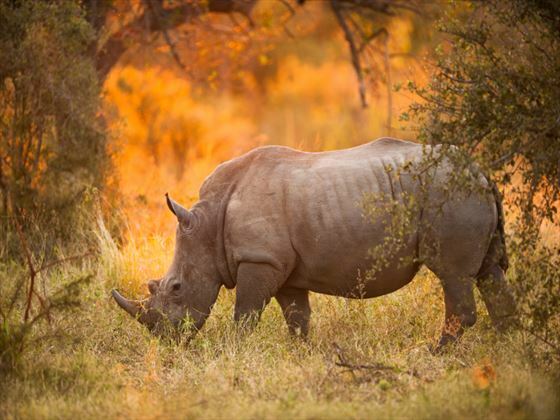 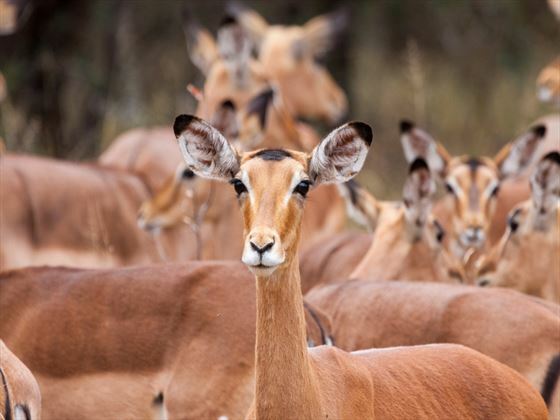 Home to the Big Five, as well as a rarely seen species of antelope (Nyala), countless other species and unique flora, game drives here are really something special. 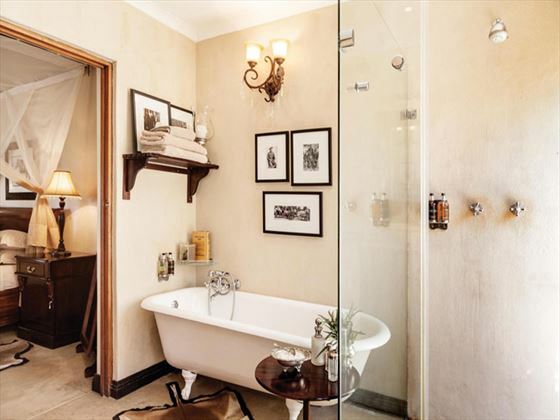 In between drives, you can pamper yourself with a rejuvenating massage or spa treatment, or soak up the tranquil ambience by the pool or in the library. 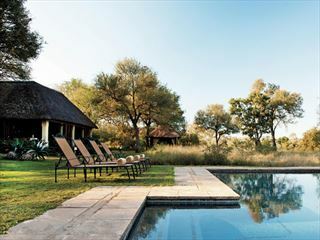 The contemporary design of the lodge contrasts with the unspoiled surroundings of the park, creating a unique collection of standalone suites. 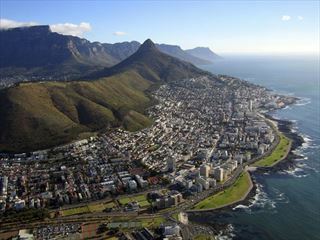 Transfer to Johannesburg and take a short flight to Phalaborwa for your departing flight.